PRESS | Medora - Explore it. Adore it. Thanks for your interest in telling a Medora Story! We're happy to help. Whether you're looking for information about some of our top tourist attractions like the Medora Musical or Bully Pulpit Golf Course, the spirit and heritage of Theodore Roosevelt or Harold Schafer's time in the Badlands, OR inquiring about the many Theodore Roosevelt Medora Foundation projects we're investing in to make Medora even better, please don't hesitate to contact us. Here's a list our current Press Releases. View and download high resolution images of Medora and its attractions from a Dropbox Folder here. Download a copy of our media kit for a little history on TRMF, Theodore Roosevelt, some of our marquis attractions and more. Get a copy of the Media Kit Here. If you have a story idea that you'd like to share, just email us. We look forward to hearing from you. In the meantime, here are a few things happening now. -2015 Marked the 50th Anniversary of the Medora Musical and our show has been a family tradition for decades. It's a show that folks from near and far agree could only be done here in Medora. Check out some of the history of the producer of one of the longest running outdoor shows anywhere in the world at our Theodore Roosevelt Medora Foundation about section, view the story NBC Nightly News with Lester Holt did in 2018 below, or check out the New York Times' impression of the show here. Then you'll have to come see what the Medora Musical is all about for yourself -- because it changes every year and reading about it only gives you part of the picture. 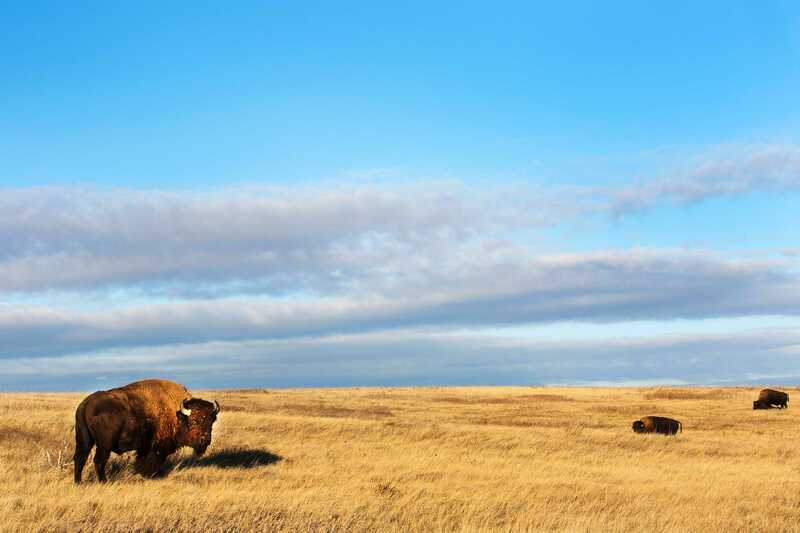 -Theodore Roosevelt National Park was recently named one of the top 5 "Things you have to see in 2016" by the New York Times! - The Maah Daah Hey 100 Mountain Bike Race by the folks at Experience LAND and Save the Maah Daah Hey brings hundreds of racers and thousands of people to the heart of the Badlands each August to see if they have what it takes to conquer one of the most grueling, longest continuous single-track trails in the world. To see if they can make it through the Raddest Race, in the Baddest Place. -Each year, Theodore Roosevelt reprisers from around the region come to Medora for the Badlands Chataqua: A Gathering of TRs to hone their craft, entertain guests, and gather together as lovers of history. Lead by the foremost TR repriser in the world, Joe Wiegand, this group consists or TRs, Roosevelt family member reprisers, and friends of TR -- all mixed in with music and celebration over a weekend in July. Above is a short doc about the weekend by Samuel Sprynczynatyk. - The Theodore Roosevelt Medora Foundation launched a brand-new initiative to help keep Medora affordable for kids and families to enjoy. Alongside our all-volunteer board, the Medora Wish Endowment was created to help fund activities for families. Read more about the Medora Wish Endowment here. -New, recycled lodging property coming to Medora to house summer, student employees and keep family-friendly, affordable hotel lodging available for guests. It's called the Elkhorn Quarters and construction is slated to finish in the spring of 2019. Learn about the project here. - Former finalist on NBC's The Voice, Kat Perkins, helps aspiring performers prepare for a career in the music industry with her Badlands Rising Star Camp each summer.